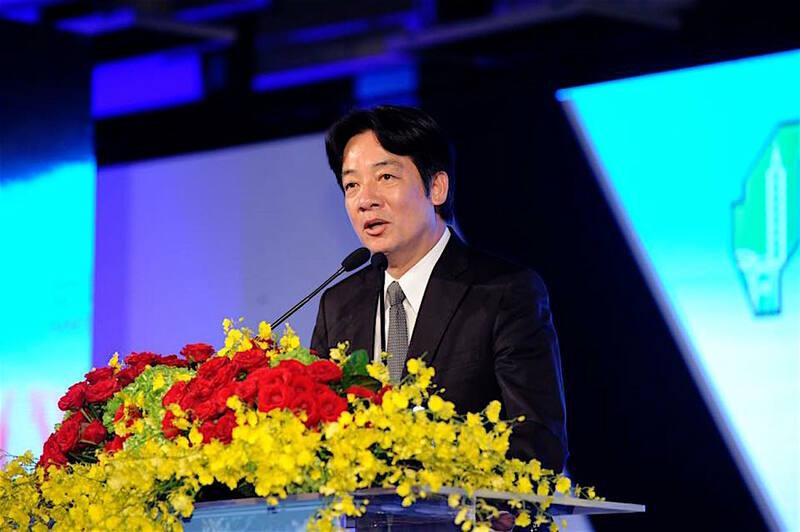 MISLEADING REPORTS in international media and even some domestic Taiwanese media have followed comments by recently appointed premier William Lai, with claims that Lai has stated support of Taiwanese independence, and made history as the first Taiwanese premier to openly express such sentiments. This is incorrect, but rather a misunderstanding which has resulted from past statements by Lai. And so what international media has fallen into is a failure to note the shifts between current and past statements by Lai as well as to be sufficiently attentive to the nuances of what “Taiwanese independence” as a political position refers to in Taiwan. In truth, Lai stated that Taiwan is already an independent country by the name of the Republic of China and that, as a result, there is no need for Taiwan to declare independence. This is not the political position referred to as “Taiwanese independence,” which would require the realization of an independent Taiwanese state which is not the Republic of China through a declaration of Taiwanese independence but closer to the position referred to as “ROC independence” in Taiwanese political discourse. Likewise, this statement by Lai is nothing new, and does not mark anything different than Tsai Ing-Wen’s political position on cross-strait relations from the time she took power up to the present. 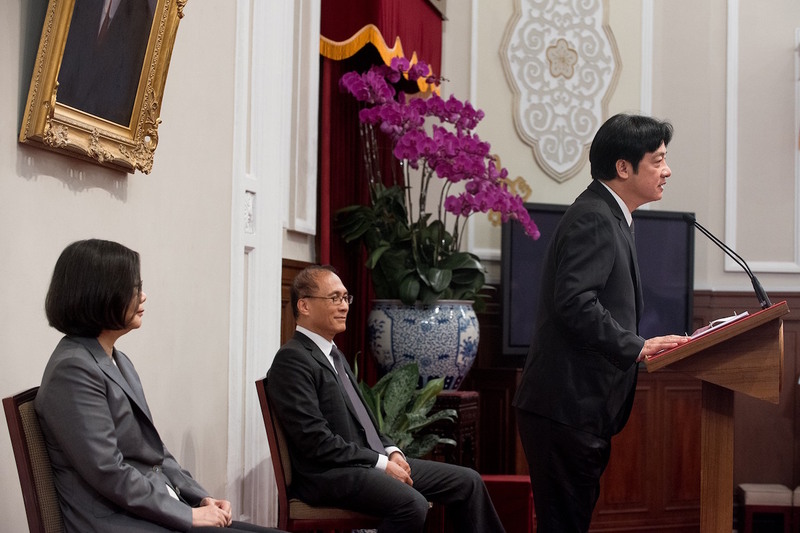 Before taking up the premiership, Lai was more open in his advocacy of Taiwanese independence as mayor of Tainan. Lai, for example, actually made it a point to affirm his support of Taiwanese independence during a visit to China in 2014, as well as to discuss other sensitive political issues such as the Tiananmen Square Massacre. Lai’s willingness to openly make such comments won for him a reputation as a politician who did not mince words and was not afraid to upend the established political order. 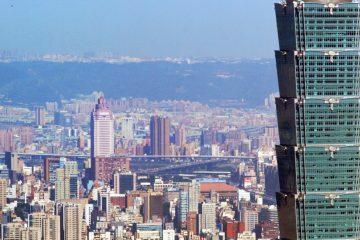 However, in prior months, Lai notably backed away from his previous affirmation of Taiwanese independence through comments that it was possible to be “pro-China while still loving Taiwan”. 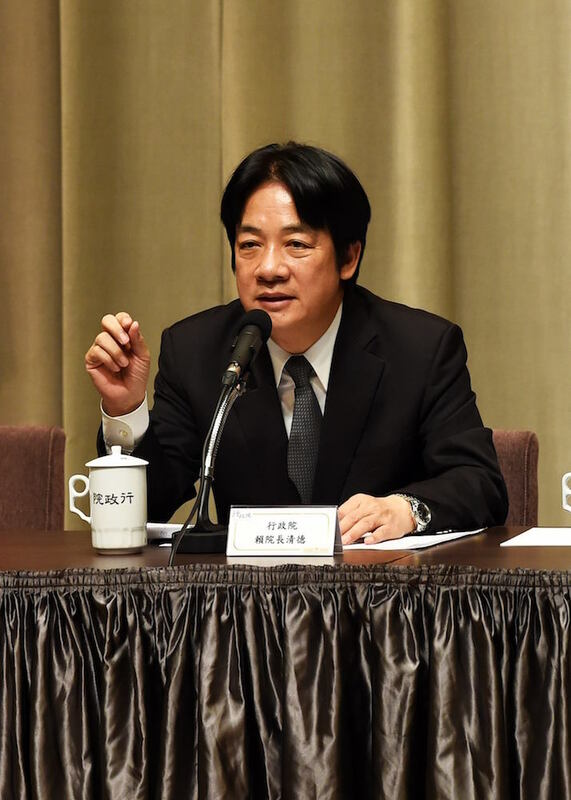 Some sought to defend Lai by claiming that Lai’s comments had been taken out of context, including individuals as former DPP chair Peng Ming-Min, a key historical figure in the Taiwanese independence movement. 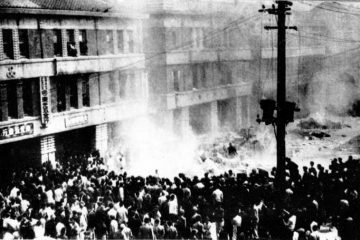 But Lai did not back down from such comments, nor did Lai back down from previous statements that he was firmly supportive of Taiwanese independence, claiming that his previous affirmation of Taiwanese independence was consistent with his claims that it was possible to be “pro-China while still loving Taiwan.” This was, in fact, a sign of a political shift on the part of Lai, but Lai’s strategy to minimize blowback from his supporters was to claim that no shift had taken place. Lai seems to have employed the same strategy after taking up the premiership by claiming that he is still in favor of Taiwanese independence, but that Taiwan is already an independent nation under the name of the Republic of China and so there is no need for Taiwan to declare independence. This would be Lai attempting to pass off the position of “ROC independence” as “Taiwan independence,” but claim that no shift in his political position had occurred. Unsurprisingly, individuals more openly supportive of Taiwanese independence as Freddy Lim of the New Power Party have been critical, with Lim taking to interrogating Lai in the legislature in a lengthy cross-examination deliberately conducted in Taiwanese by Lim. Yet Lai’s shift in political position is not too surprising; it is one thing to openly express advocacy of Taiwanese independence as mayor of Tainan, but a different thing entirely to do so as premier of the ROC government under a political administration which already expressed that it will not openly pursue a declaration of independence for Taiwan. 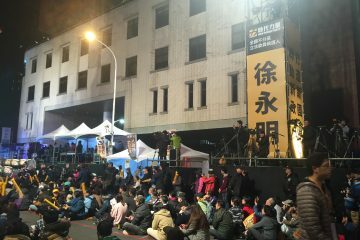 Nevertheless, despite the fundamental fact that Lai’s position is no different than Tsai Ing-Wen’s, as well that Lai’s statements do not indicate any fundamental shift in position on the issue of Taiwanese independence, the fact that international media has reported on Lai’s statements in a misleading manner will undoubtedly have an impact on how Taiwan is perceived internationally. Adding to the confusion, some Taiwanese domestic media strangely also claims that Lai continues to maintain his support of Taiwanese independence, either because of a wishful desire Lai did express open support of Taiwanese independence were from some pan-Green media outlets or a desire to attack Lai on the issue of Taiwanese independence by pan-Blue media outlets. Consequently, many Taiwan and China experts, too, have been misled on this point. Again, international media often only conceives of Taiwan in relation to the issue of independence versus unification and, as a pan-Green politician of the DPP, Tsai Ing-Wen is still perceived by many as a politician who may dangerously shake up cross-strait relations with China because of hardline ideological adherence to realizing Taiwanese independence. This would be the resurrection of tropes used to depict Chen Shui-Bian in international media during the Chen presidency as applied to Tsai Ing-Wen. In this light, because this will undoubtedly have an impact of international perceptions of Taiwan, international media can rightly be accused here of not only of having erred in the case of Lai, in having been insufficiently attentive to the nuances of Taiwanese politics, but of being irresponsible because it’s misreporting undoubtedly will have a very real impact on Taiwan. Unsurprisingly, condemnations of Lai’s comments have followed from China because, similarly, much of the nuances of Taiwanese independence versus ROC independence are lost on China, too. 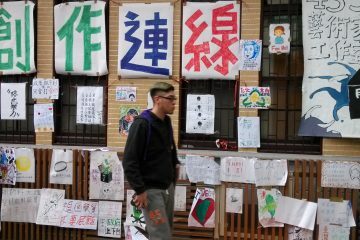 No matter what the Tsai administration or any pan-Green political administration says or does, China will continue to perceive the pan-Green camp as seeking to fulfill its ideological aim of realizing Taiwanese independence. This is no different with regards to Lai or any other DPP politician. And international reactions to Lai’s comments are ironic, because Lai’s comments clarifying his stances were less defensive in nature in response to criticism, but were actually proactively made by Lai in order to address the lingering issues regarding past statements made by Lai as Tainan mayor. Yet if Lai’s intention was probably, in fact, to clarify his current political stance versus his past political stance while defending himself from the accusation of flip-flopping, this has had precisely the opposite effect in generating the perception that, as a politician, Lai is still a pro-Taiwanese independence firebrand. The effects on Taiwan of flawed international reporting following the controversy regarding Lai’s views remains to be seen, then. 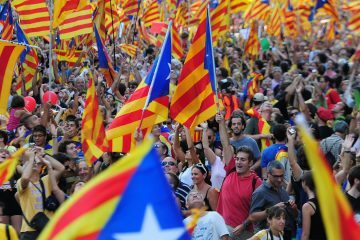 Why Have Some Reacted Against Comparisons Between Catalonia And Taiwan? 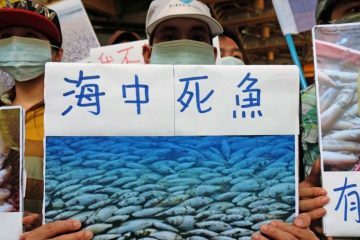 Does China Plan On Investigating Taiwanese Companies For Their Political Donations?